My Whirlwind World: Goodbye to Seaton's arts & crafts centre?? Goodbye to Seaton's arts & crafts centre?? As many of you will have heard by now I have had to make some very tough decisions this year regarding my shop & my business. Due to my poor health I have not been able to work as much as needed, I've had to cut back on my time in the shop and at my freelance jobs. 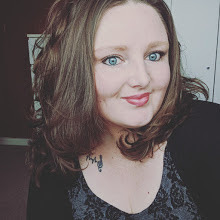 If I could afford to put in staff more often than the two days I have my lovely lady Tracy in I would, but we barely take enough to cover her wages and I am unable to take a salary with how things are currently going. I have been working away on freelance contracts for the past 4 years just to keep a roof over my families head whilst I also try to build up the shop. It isnt all fun and games owning an arts & crafts centre I can promise you that. Things started really well here in Seaton, but the weekday shop takings plummeted when the post office closed here on Queen Street and moved further away. 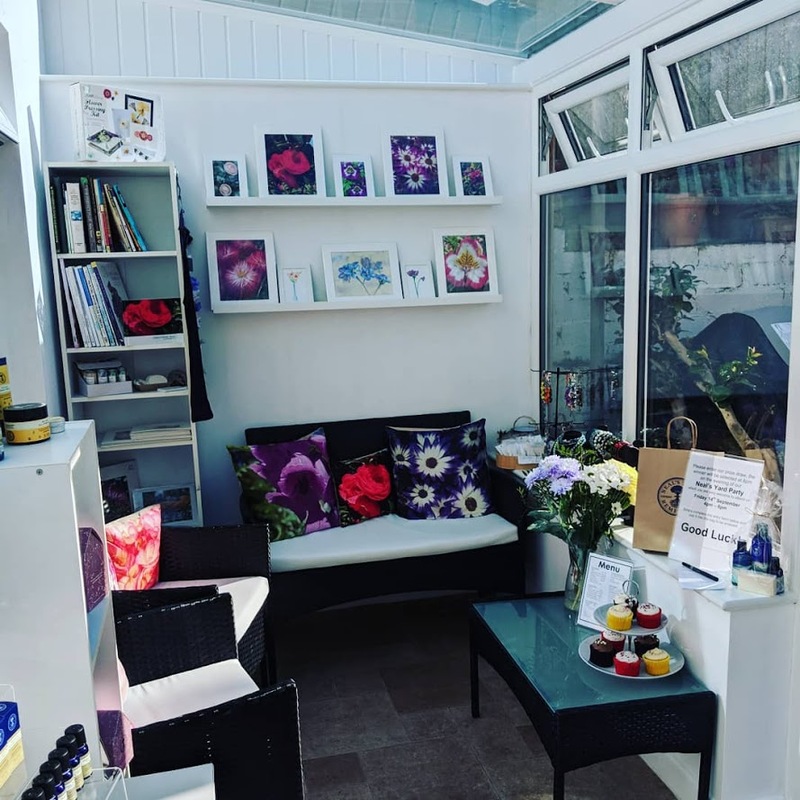 Our Saturday takings boost disappeared when the town centre markets decreased and mostly moved away to Tesco area and we now hear news they will all be near Tesco instead of on Winsor Gardens all year in 2019 it feels like another kick in the teeth to us as a small independent business in the town. There is a serious signage issue going on in Seaton as so many people who visit the seafront have no idea we are up here on Queen Street. Our customers are people who have found us online, on TV or are our lovely regulars returning. That being said, rarely one to give up I have spent January racking my brains on how I can possibly push through and keep my Seaton shop open whilst also battling with my health. I love it here, so do my young sons so I really do not want to have to move us and my shop away. I believe Seaton can and will regenerate soon too, it has the potential to become a fantastic town with enough support & development. So instead of allowing the tough times to beat me I have decided to embrace them, to take note of them but not let them beat me. 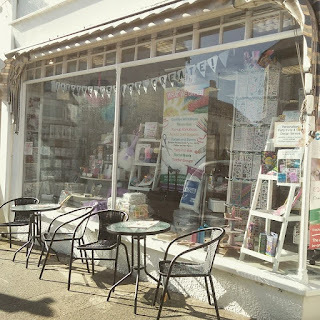 To learn from the retail changes online and on the highstreets and to make changes within my business and shop that will allow me to STAY OPEN IN SEATON. My fantastic partner Jon has agreed to help in the shop two days a week which will help keep us open longer hours most of the week. My brilliant shop assistant Tracy has agreed to a slight shift change so that she can keep the shop open slightly later whilst I open up nice and early after the daily school run. This means that we'll be open by 9.30am weekdays (often you'll find me there opening the doors at 9am!) and only needing to close early twice a week so that I can collect my boys from school, be mum and get the rest that I need in order to try and be well enough to keep everything running smoothly! We will continue to run workshops & drop in craft sessions we have a number of fantastic tutors on board teaching and I will do my best to keep all my sessions running (health dependent) if I am unwell and unable to run one of my classes Jon or Tracy will call participants with as much notice as possible. 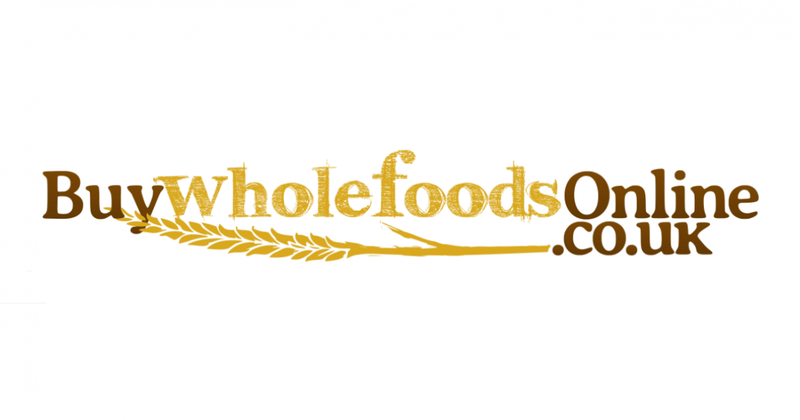 We have got our new online sales systems up and running, we have our return to TV shows selling our own brand products very soon and we have lots of exciting new developments planned through this year. So the answer to the question everyone has been asking us is NO, we won't be closing Imagine Design Create Seaton's Arts & Crafts shop in 2019. But we will need your help and support to keep us going, so please do pop in store take a look around and remind yourselves of what we stock, if you haven't visited before come take a look we have much more than you think inside! 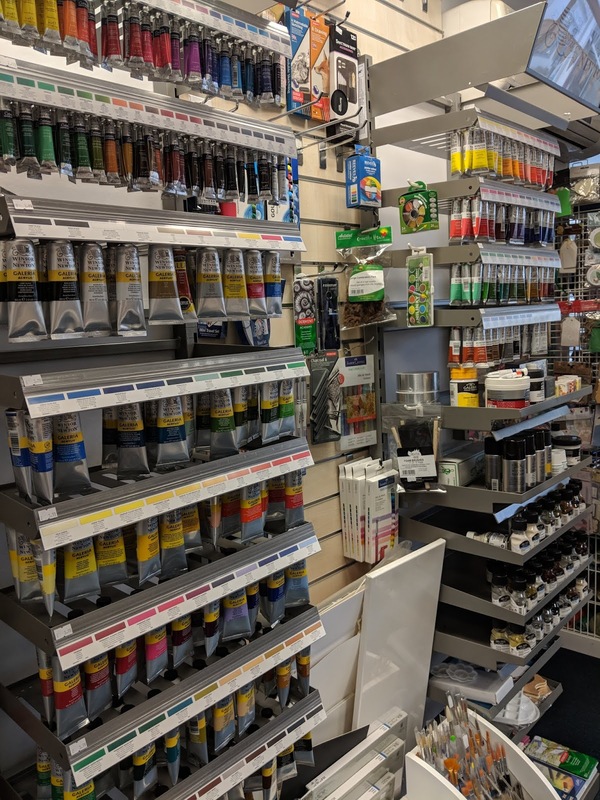 If you are an artist and currently get your supplies elsewhere, come take a look at our in store range and our catalogue. We are competitive on prices and have access to most if not art all materials and mediums! 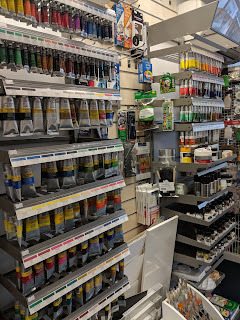 If you are a crafter then you definitely need to come take a look around, we have many top brands and a variety of new independent ones too. 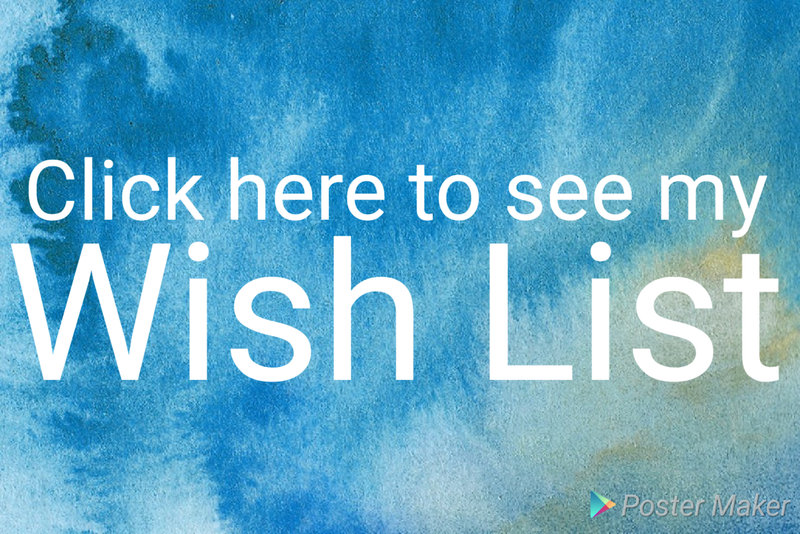 If you don't have a creative bone in your body but you are looking for a gift, a toy for a child or even just glue to fix a broken ornament we can probably help so come ask us, we are happy to help. great news hun, we would miss our visits, i know we only come 3-4 times a year but yours is one of the first places we visit.